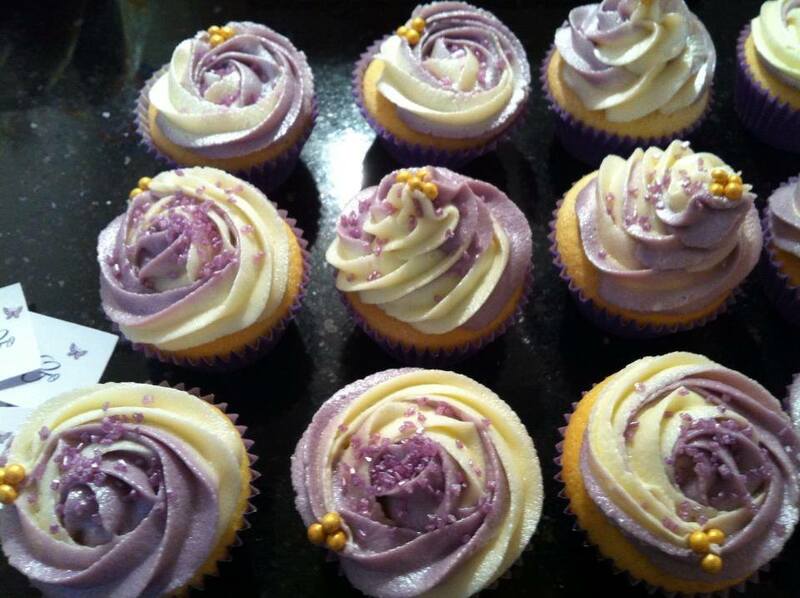 These Vanilla cupcakes are so easy to make, decorated these with two-toned butter cream with some lavender coloured sprinkles and edible gold beads. I made these for a friend’s Tanning Salon event in Golborne and I printed off the company logo and made little flags using cocktail sticks! For recipe, please click this link.